Evaluations are completed to assist families, individuals, and school personnel in designing and implementing appropriate treatment interventions. All evaluations include treatment recommendations to address the abilities and needs of each client. Recommendations may include interventions such as behavioral programs, specialized instructional services, psychotherapy, or medication treat­ment needs. 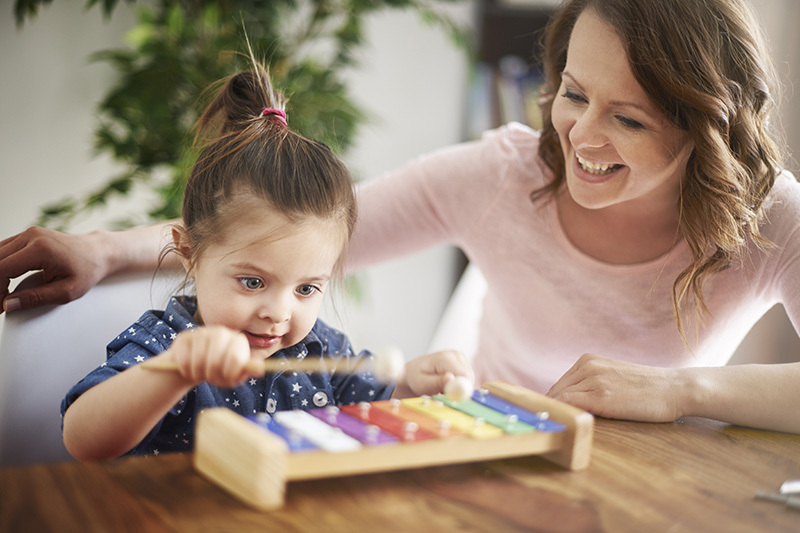 As licensed psychologists, we evaluate not merely to diagnose, but to recommend therapeutic, home-based, and school-based solutions to a child's problems. We also work hand-in-hand with school Planning and Placement Teams, by conducting on-sight observations and interviews, and communicating with teachers, families, and the student's academic team members to obtain a complete picture of the child/adolescent. As with our child evaluations, we provide specific treatment recommendations tailored to the abilities and needs our adult clientele.